It’s August, ladies and gentlemen. We are ready for a regular routine and more monsoon storms. There’s no reason why you can’t participate in the back-to-school nostalgia, too. 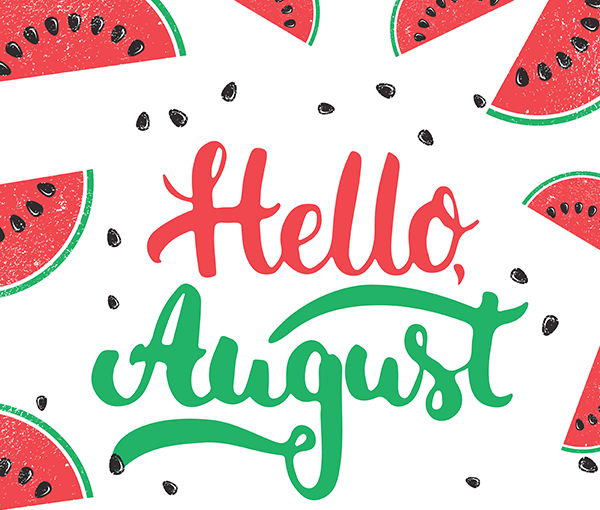 That’s why August is the perfect time to invest in activities that are important to you. So, go ahead! Update your resume for a new job, organize those closets, or splurge on some stylish staples for your wardrobe. And don’t forget to make a stop to see us for the most important investment of all -- YOU! 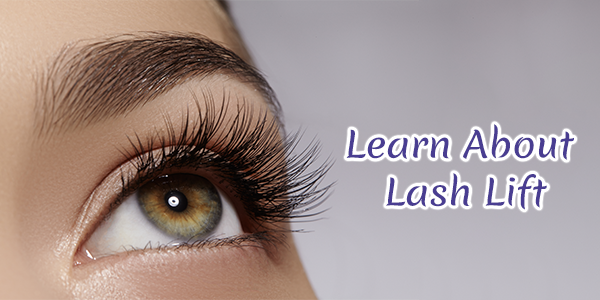 Learn how the lash lift can make your morning routine easier. Demonstration, special pricing and snacks will be provided for attendees. 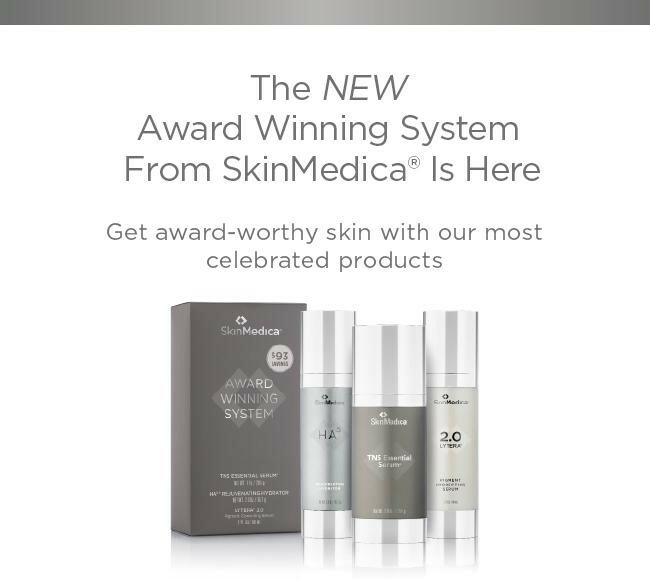 All Of Your Skin Medica Favorites In One Box! Enjoy age-defying skin care with Skin Medica! You save $93 compared to purchasing separately. 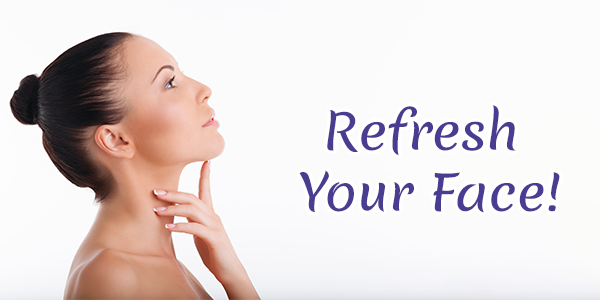 Age More Naturally With These Injectables! 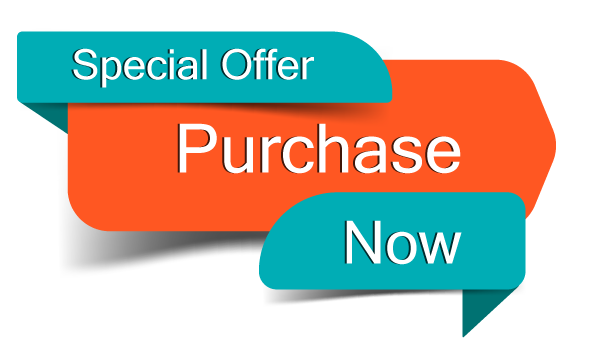 Kybella: Purchase 2 treatments for $1,500 and receive 20 units of Botox for FREE! Purchase one or more of these injectables now and obtain a more youthful look! Quickly shrink, destroy and remove fat cells! CoolSculpting is nonsurgical, noninvasive and requires no recovery time! 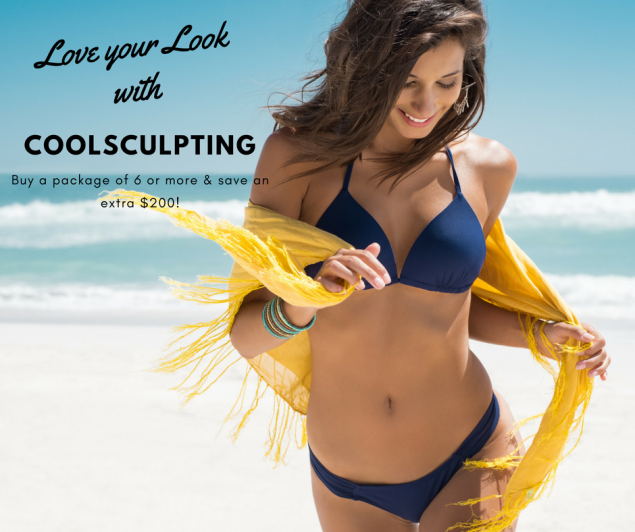 Reserve a consultation today to see if CoolSculpting is right for you! Laser Hair Removal Is The Answer! 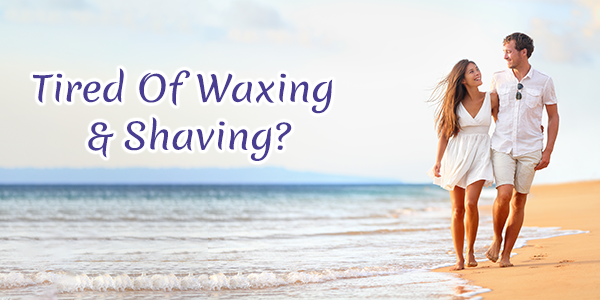 We’re happy to address ALL unwanted body hair, including the chin, upper lip, underarms, back, bikini and legs. Contact us today for a complimentary consultation. 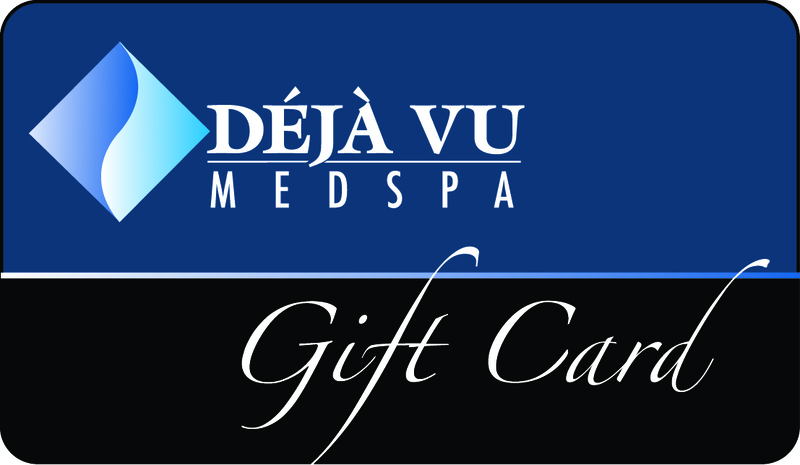 Purchase a laser hair removal package and receive a $25 gift card for any treatment! 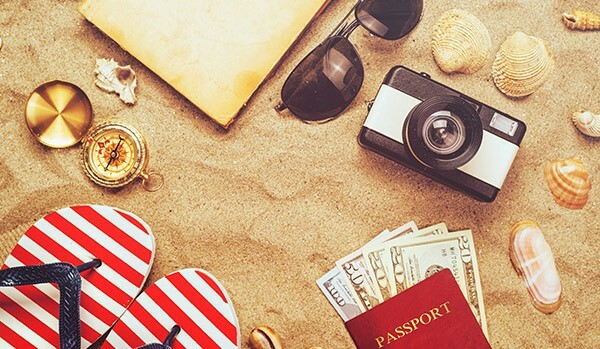 Get The Summer Passport While It Lasts! For two more months (August & September), you will receive a total of 8 visits that can be used! 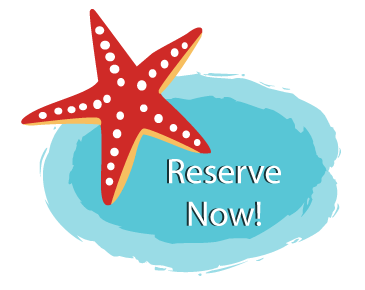 You will have access to any treatment on the Passport Menu. Members receive a FREE brow wax with purchase! 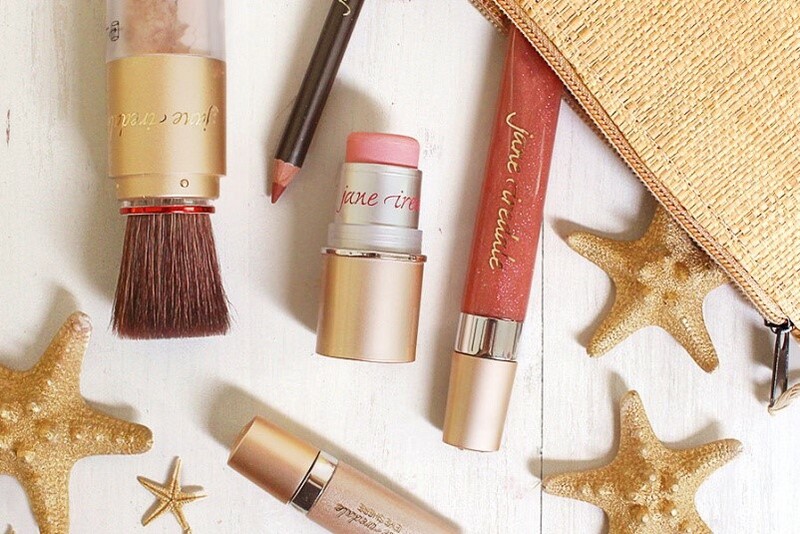 Purchase $100 of Jane Iredale Makeup and receive a FREE Pure Moist Lipstick ($25 value). Invasive and high risk, plastic surgery is a major decision with potential regret that cannot easily be remedied. The botched facelifts of celebrities have been an unfortunate result of often irreversible plastic surgery. We believe that there are gentler, more effective ways to reach your desired goal of a younger appearance and reduced wrinkles. Botox is a safe, non-invasive alternative that delivers superior results. It is also quite affordable and effectively erases forehead lines, wrinkles and sagging. And bonus: there’s no postoperative downtime! With all the talk circulating about Botox, you’ve probably heard some misconceptions, so we’re here to address the rumors! This is probably the biggest (and most inaccurate) rumor. Botox works by relaxing the facial muscles at the site of injection (think crow’s feet). 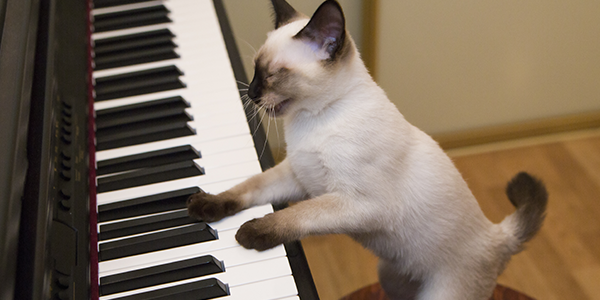 It does not prevent movement in other facial muscles. In fact, the personality in your face will stay largely the same, so don’t worry. Your fabulous, shining smile won’t get flipped upside down and your lips will still move when you need them to. In short: you will still be you! Botox is one of the most common treatments in the world for wrinkles. It is FDA-approved and as long as it is injected by a board certified doctor, you can expect only positive results. In other words, don’t try it at home. The people who run into problems are those who attend Botox “parties” or who engage in treatment outside a professional setting, where Botox is injected by an “expert” who is not board certified and doesn’t understand the ramifications of working with it. Always, always invest in the best care for your skin and you will always, always reap the best results! 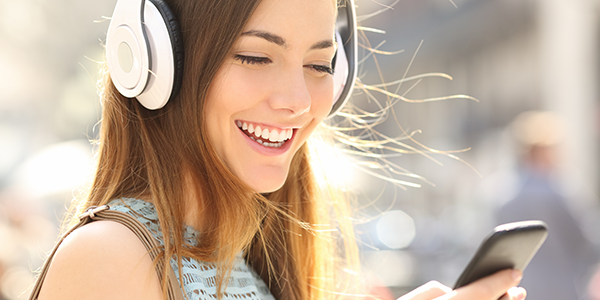 Botox works well on facial muscles and the muscles responsible for movement on your face. However, static wrinkles need to be addressed with a different treatment. 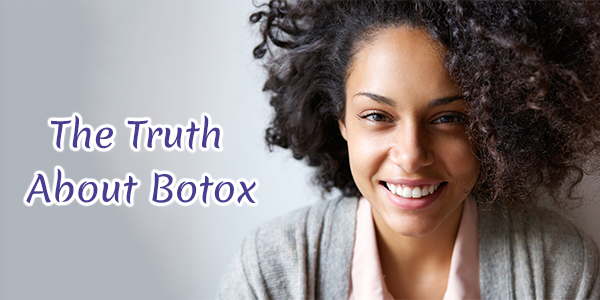 You may not hear the truth about any limitations of Botox, since the perception is that it is a cure-all option. But we’ll always be as transparent as possible with you so your results are exactly what you expect. 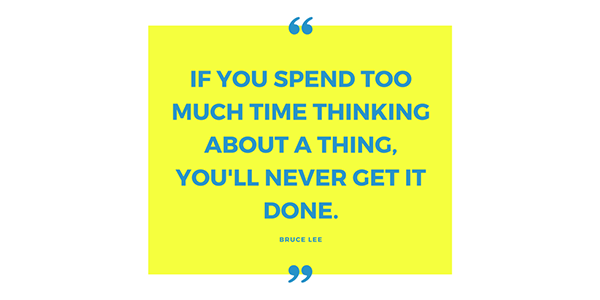 Reserve a consultation with us so we can assess your goals and meet your expectations!